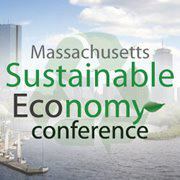 On Friday, September 20th, 2013, Second Nature will once again co-sponsor and participate in The New England Campus Sustainability Forum. This year’s theme is “Climate Change & New England Campuses: Impacts and Solutions” and it will take place at Colleges of the Fenway in Boston, MA. This workshop will provide an overview of climate impact assessment resources using the 2013 National Climate Assessment, and discuss components of preparing a campus and community vulnerability assessment. This piece by Unity College President Stephen Mulkey originally appeared on Climate Access and is reposted with permission from that site. As an ecologist, I know that we have precious little time to prepare a generation to respond to the ecological crisis of our planet in peril. As the president of Unity College, I am alarmed by how little progress has been made in focusing higher learning on what is undoubtedly the most important challenge facing humankind. Given the overwhelming scientific evidence of imminent climate disruption, failure to make climate literacy a requisite part of any undergraduate curriculum is inexcusable. 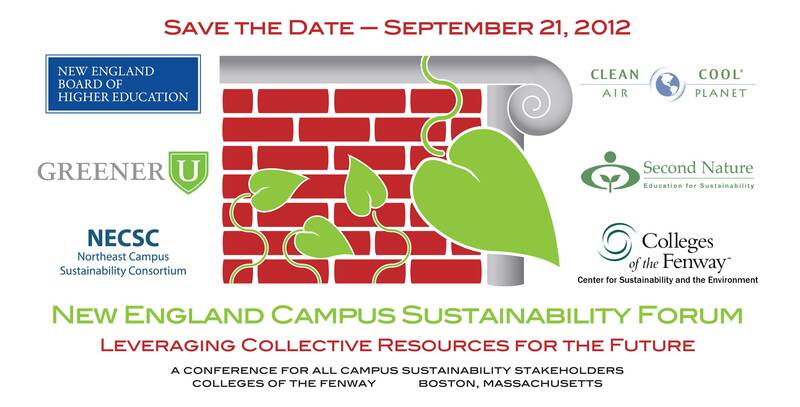 Second Nature is pleased to announce our co-sponsorship and support of the New England Campus Sustainability Forum, a conference that will take place on September 21st at the Colleges of the Fenway in Boston, MA. The Forum is designed to leverage the collective resources of schools and colleges, and we hope to attract campus sustainability stakeholders such as administrators, facilities personnel, sustainability directors, interested faculty and staff, and students. Please save the date and circulate the above announcement to your friends and colleagues in the higher education sustainability community. More details on the Forum are coming soon! On April 19th, Eastern Connecticut State University and their Institute for Sustainable Energy hosted the Green Campus Conference to discuss Public Act 11-80. The bill requires the Connecticut Department of Energy and Environmental Protection (DEEP) to develop a comprehensive State Energy Plan and establish a variety of new programs to promote clean energy and energy efficiency. DEEP recently launched the Lead-By-Example (LBE) program requiring energy use in State owned and operated buildings to be reduced by 10% by January 1, 2013, and another 10% by January 1, 2018. The LBE program applies to all state agencies, including the facilities within Connecticut’s Higher Education sector, which makes up 50% of the square footage of buildings under the control of state government. Buildings controlled by the CT Board of Regents constitute 50% of Higher Education and 25% of the Governor’s energy reduction goal.